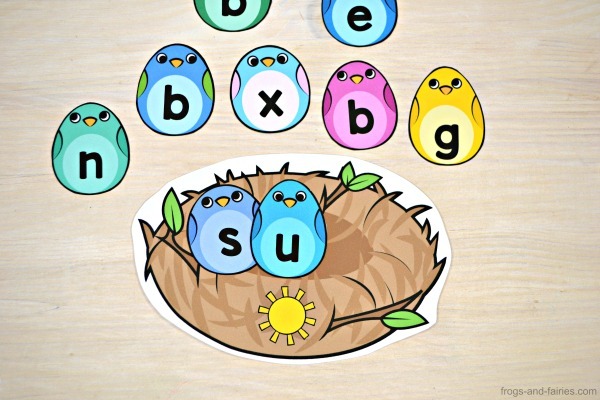 These colorful birds will help your kids build CVC words and encourage their early reading skills! 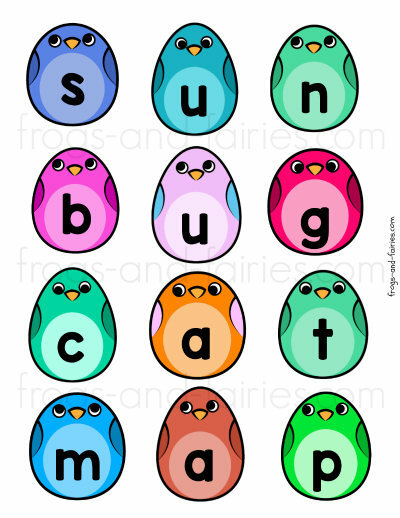 Kids will be building 20 different CVC (consonant-vowel-consonant) words using colorful birds. 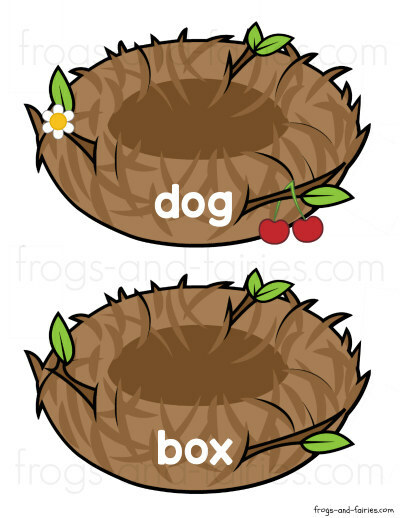 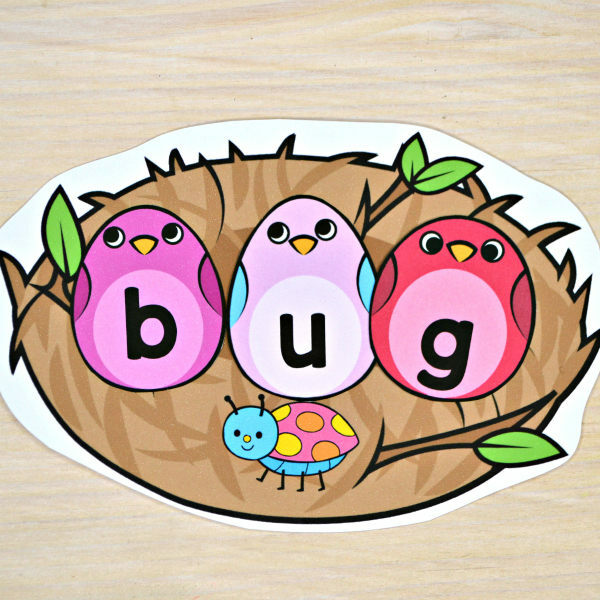 There are three baby birds missing in each nest that together form a word.The goal is for kids to use their sounds and make words. 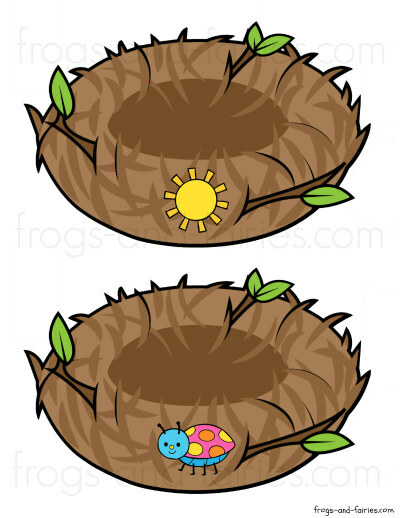 They will do this by using the birds to make the given word on the nest.